Stanley’s practice embraces all aspects of insurance-related litigation. He is a zealous advocate for the rights of his clients and does not shy away from the courtroom. Stanley spends his days litigating cases in the Superior Court of Justice and at the Financial Services Commission of Ontario (FSCO). Stanley Razenberg's detail-oriented approach leaves no stone unturned and allows him to achieve great results for his clients when negotiating and at trial. 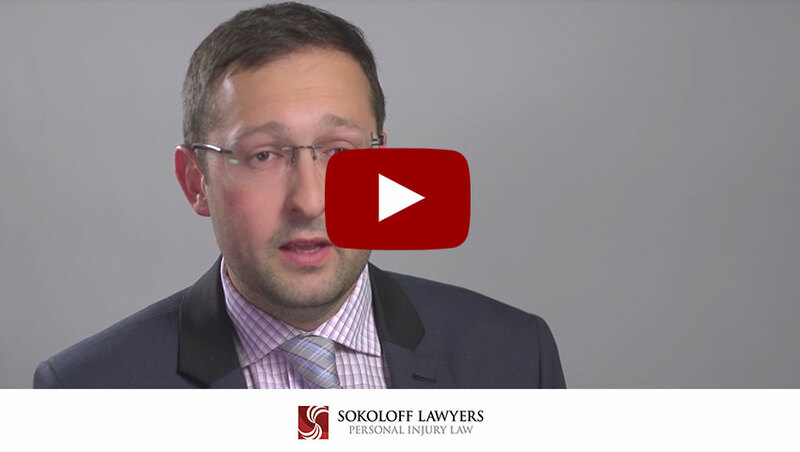 Prior to joining Sokoloff Lawyers, Stanley spent a number of years within the in-house legal department of an insurance company. Within his role as in-house litigation counsel, Stanley represented the insurance company in numerous trials and contested FSCO hearings. This experience has allowed Stanley to understand not only how insurance companies assess their risks and exposure, but also their vulnerabilities. Stanley uses this insight to his clients’ advantage. 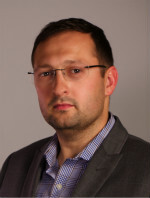 Stanley obtained his undergraduate degree from York University. He completed his law degree at the University of Toronto, Faculty of Law. While in law school, Stanley obtained numerous awards and achievements including: the Certificate of Merit (highest grade in the class) in Contracts, Criminal Law, Civil Procedure as well as Criminal Procedure, the Raymond Burr award for excellence in Criminal Law as well as the Shane Joseph Johnson Award for obtaining the highest grade point average. When not in the middle of a trial or arbitration hearing, Stanley enjoys exploring Toronto’s vibrant restaurant and cultural scene.